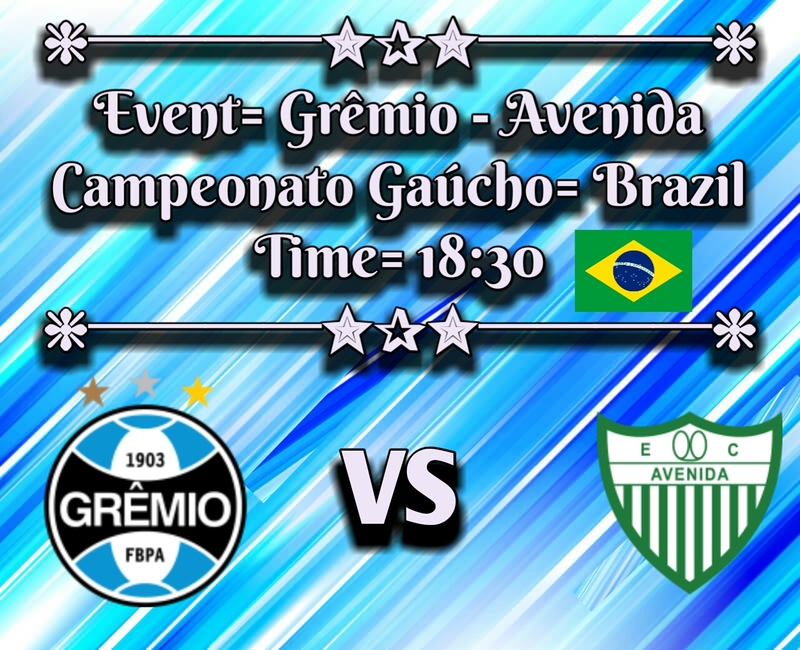 Let's go with the Gaucho Championship game between Grêmio and Avenida that are facing today at the Arena Grêmio. 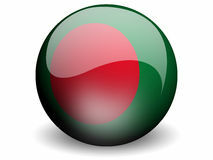 And we are going with a bet that I see with great confidence. My bet is Grêmio -1.5 with odd 1.55 in Bet365. First of all, I want to say that this game is valid for the Campeonato Gaúcho and is also special because it is worth the title of Recopa Gaúcha (it brings together the last champions of the gaucho and the Wianey Carlet Cup). Also important to say that the Avenida of the city of Santa Cruz do Sul, has an important match next week by the Brazil Cup with Guarani. And there will be an alternate team for this game with Grêmio. Therefore, even though it is a little odd, I see Grêmio very confident to beat the Avenida with at least 2 difference goals. Let's enjoy this bet!